You can say I’m a busy person (my friends can attest to that) but more importantly I’m a multitask-er. 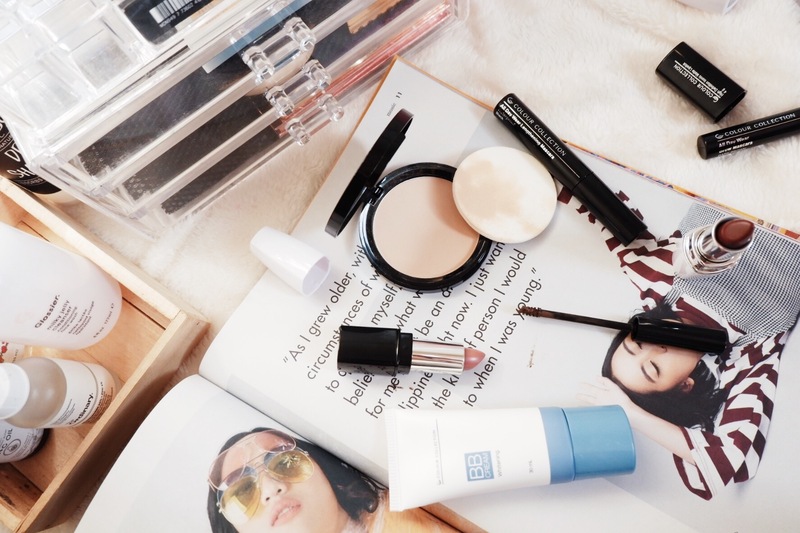 With that, I like beauty products which are time-efficient and multi-purpose. 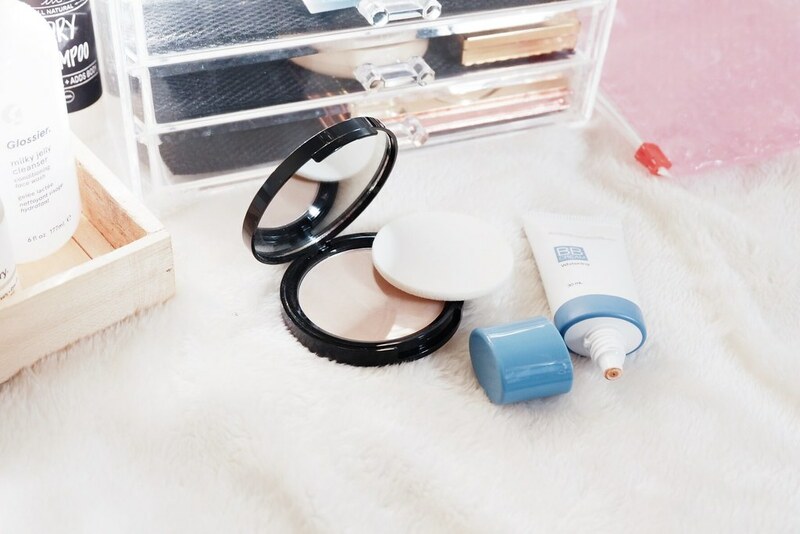 More like a skincare and makeup in one product. I recently got to know Colour Collection from Tupperware Brands Philippines with Megan Young as their new ambassador. You should watch their behind the scenes video to know more! Colour Collection was kind enough to send me a whole package of some of their products to review. I gave myself at least a week for me to try and test them out. So here I am, giving you the lowdown of their collection. If you have a combination skin (some parts dry and most oily), then you have to give this a shot. It has this velvety matte finish and keeps oil at bay for about four to six hours. It comes in three shades: 01 Light, 02 Natural, and 03 Medium so it’s easier for you to pick, although the downside is might not cater well to your shade. I got the 02 Natural shade and felt it’s too light for me still. (I got so tan now.) It has SPF 15 so it’ll help your sunscreen. 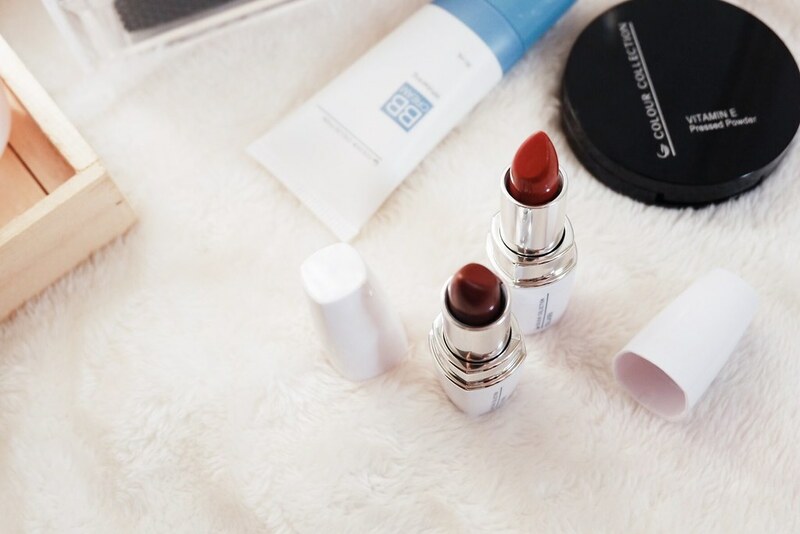 The Whitening BB Cream on the other hand promises 8 whitening and beautifying benefits in one. Not into whitening products and so I just had to test it on my wrist, then with my mom. It has a creamy texture and happy to say it’s build-able too! Not sure about being lightweight but my mom loves using it. One thing that irks me is having chapped lips. You’ll see a bad habit of me lip biting trying to get it off from my lips. I’m mostly out meeting people, tinted lip balms don’t work for me. 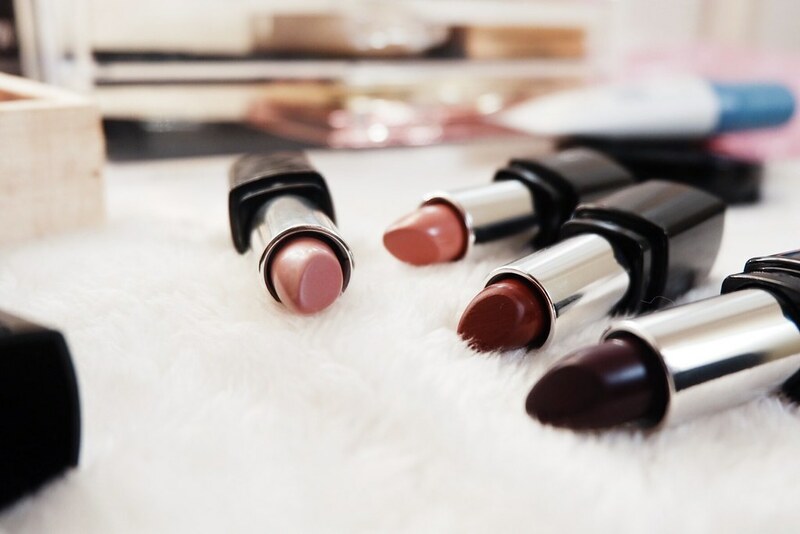 Having a collagen lipstick is a must if you need to moisturize your lips keeping it plumped and hydrated. These glides smoothly with a satin finish. It’s amazing how mascaras brightens up your look with just a few swipes. I love wearing it but I hate it when it’s time to remove after a long day. 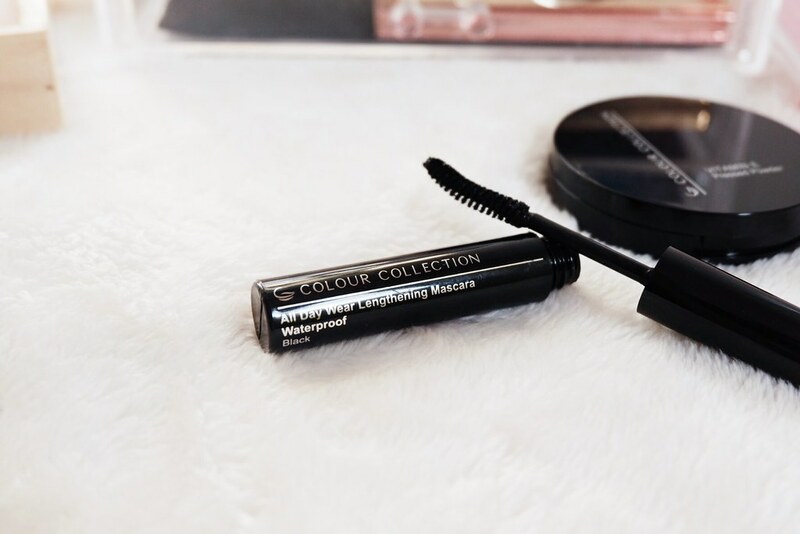 I have a love-hate relationship with mascaras, not until I met this magic wand! The formula itself is very light and not really clumpy unlike our favorite drugstore mascaras. I like how the wand is bent so it touches each strand. It really defines and extends my lashes and gives a little lift. This is the best mascara I’ve tried by far. No bias, certainly no BS at all! It’s time to take up your brow game to the next level. Brow mascaras are made to complement your hair color with your arches. Also, it makes your brows appear smoother. I’m not into the “Instagram Brows” aka neatly groomed and perfectly shaped arches. I like having a natural looking brows. 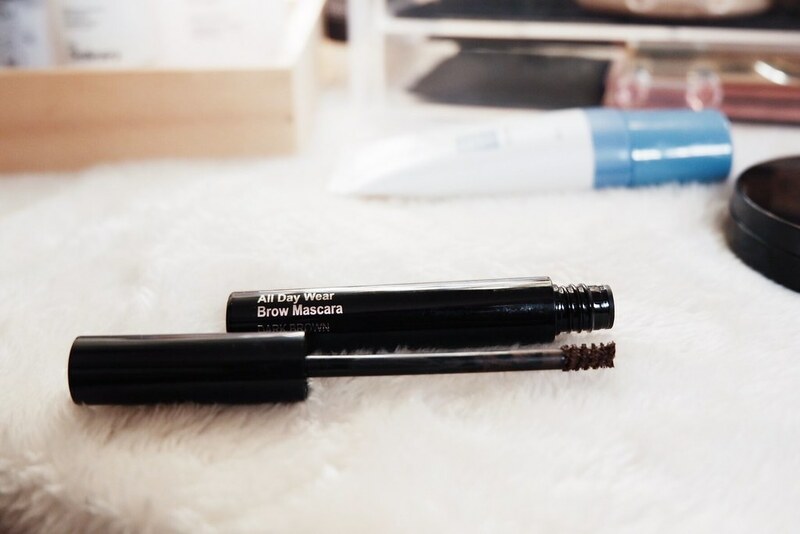 With this eyebrow mascara, my brows are made to last throughout my busy day. Like the eyelash mascara, the formula is not clumpy and shades my brows easily. Definitely repurchasing again once I empty the tubes! Of course, here comes my favorite matte lipsticks. I like matte lipsticks simply because they suit me a lot in a way that it’s an understated makeup product. Aside from being able to last for long hours, what I look for in a matte lipstick is the color pay-off. With these, it glides smoothly and leaves a silky matte finish. Just a few swipes and you’re all good. Comes in reds, pinks, and the all-time favorite nudes too! Now it’s your chance to get a a special beauty treat from Colour Collection and Tupperware. Check out their on-going promo on their social media accounts. Have you tried these or planning to try them out? Let me know in the comments below. Tupperware has since become a well-loved household name since it was introduced in the Philippines in 1966. Tupperware Brands Philippines has changed the lives of the millions of Filipinos through its world-class products and limitless income opportunities it offers, a multi-category direct sales company. Visit their website at www.tupperwarebrands.ph or through their social media accounts on Facebook and Instagram. This is a co-sponsored post with Tupperware Brands Philippines. All thoughts and experience stated in this post are entirely my own.